A Note Yet Unsung is a beautiful story! 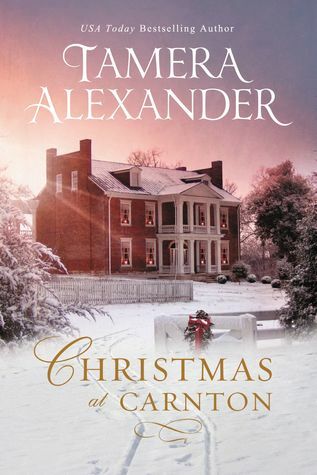 This third novel in the Belmont Mansion series highlights a deep love and appreciation of music, and I was fascinated by the historical details Alexander included. Alive with a richness and vibrancy that resonates through the narrative, I loved Tate and Rebekah and their emotional journey. 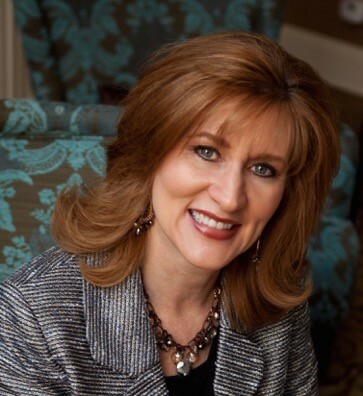 From trials to triumphs, this pitch perfect tale captivated me from beginning to end! Despite her training as a master violinist, Rebekah Carrington was denied entry into the Nashville Philharmonic by young conductor Nathaniel Whitcomb, who bowed to public opinion. Now, with a reluctant muse and a recurring pain in his head, he needs her help to finish his symphony. But how can he win back her trust when he’s robbed her of her dream? 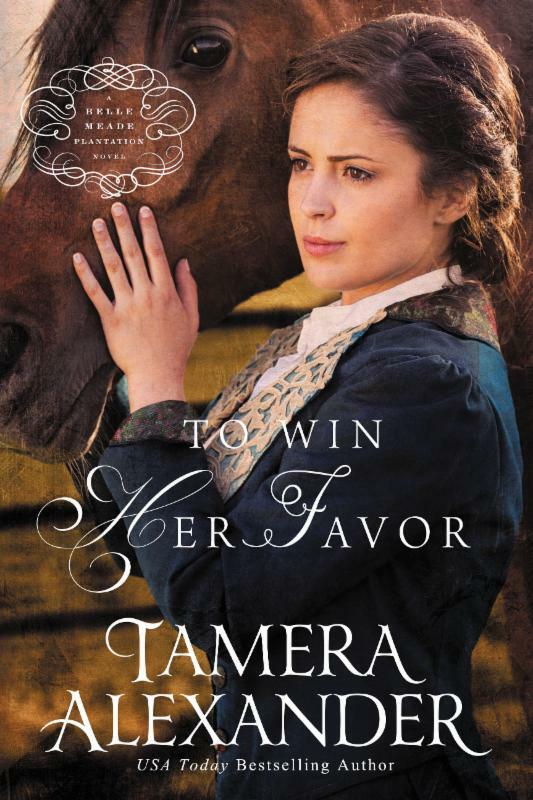 To Win Her Favor is a captivating love story! 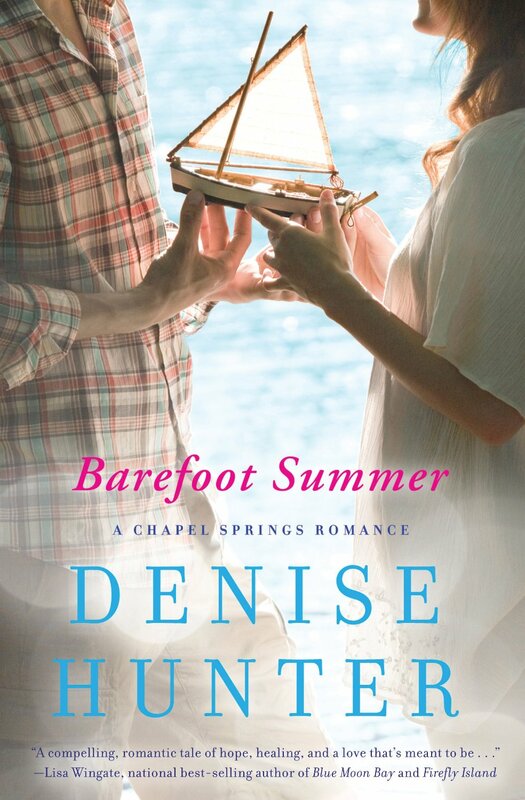 Book Two in the Belle Meade Plantation series, To Win Her Favor reads as a stand-alone novel. However, Book One, To Whisper Her Name, is another wonderful story and one I highly recommend. 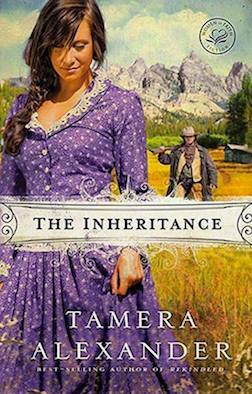 Tamera Alexander’s writing is beautiful and vividly portrays the post-Civil War era. Historical details and well-crafted characters also add richness and depth to this story. As Maggie Linden and Cullen McGrath enter into a marriage of convenience, they must learn to rely on each other as they endure hurts and heartaches and cling to hopes and dreams. 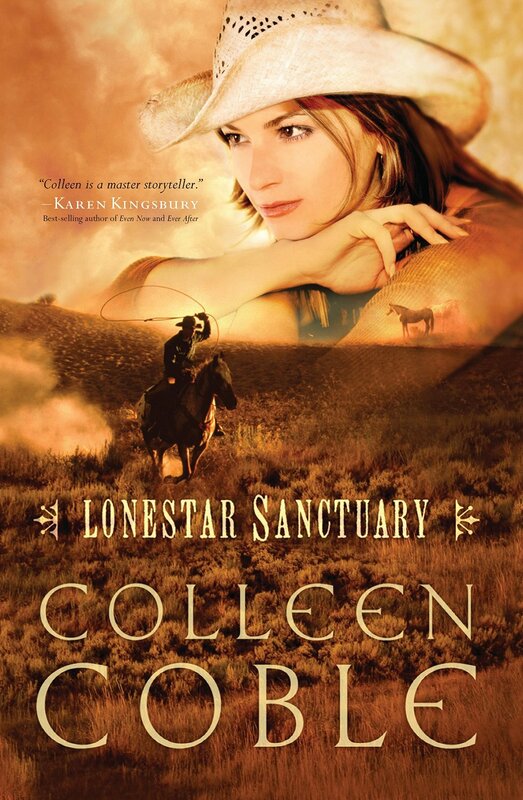 Maggie and Cullen are such complex characters, and I really enjoyed their strength and determination, as well as their captivating love story. I also enjoyed the racing aspects of the story and cheered for Bourbon Belle and her spirited rider. 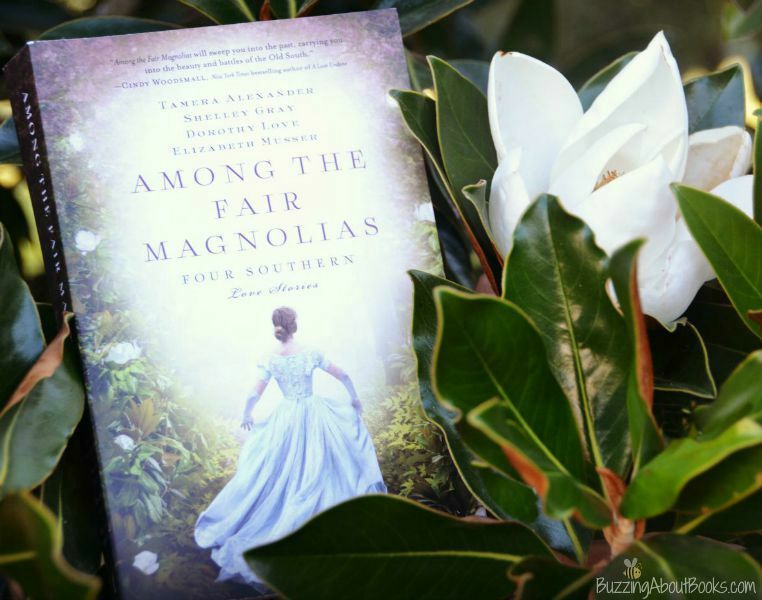 Tamera Alexander once again brings Nashville and Belle Meade Plantation history to life and leaves me eager for the next book in this compelling series! Please note: This book contains topics of racial prejudices and injustices and marital intimacies. For this reason, I do not recommend this book for younger readers or those who may be uncomfortable with these subjects. 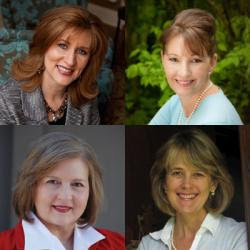 I received a complimentary copy of To Win Her Favor through Litfuse Publicity. I appreciate the opportunity to read this book and share my honest opinion. 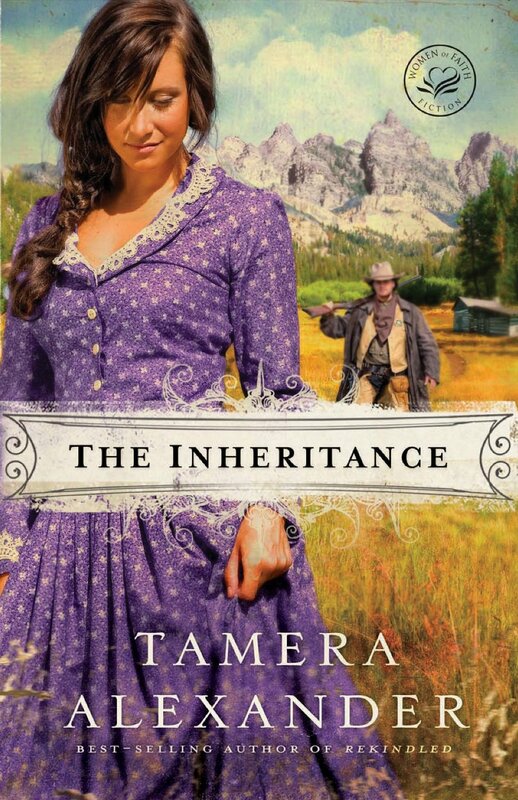 Goodreads in giving away 5 copies of The Inheritance by Tamera Alexander. If you are a Goodreads member, enter today!